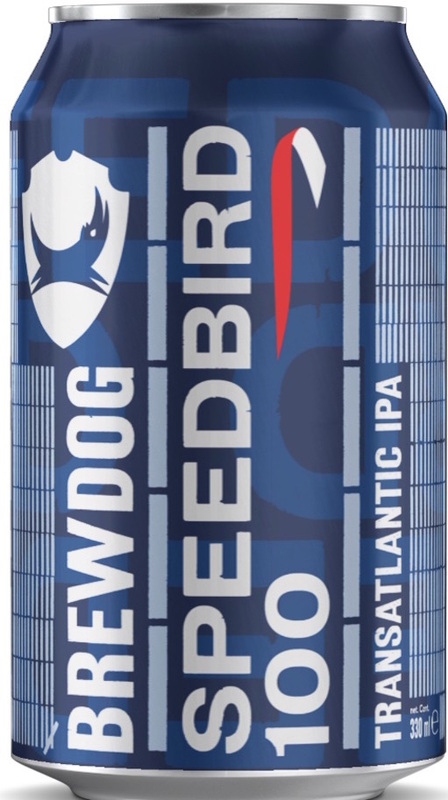 British Airways worked with the Scottish brand BrewDog on a new exclusive beer. “Started the process” would seem like an accurate assessment: The extent to which throwing ingredients into coffee pots is “making” a beer is a bit dubious, and even if this did prove sufficient for mashing, there are still plenty of steps left to go before a beer is “made” (not even including the week or more of fermentation). Also, though coffee pots are a fun idea, they certainly don’t offer the quality control of proper brewing equipment, meaning whatever was brewed on board likely wasn’t as good as what was made on terra firma. Of course, some simply might say “Who cares?” It’s a valid point — and one I don’t entirely disagree with. But if we’re going to have to continue to watch the global takeover of BrewDog, it would be nice if it was at least happening for the right reasons: the beer. If all I wanted was audacious marketing campaigns, I’d be drinking corn syrup-free Bud Light.